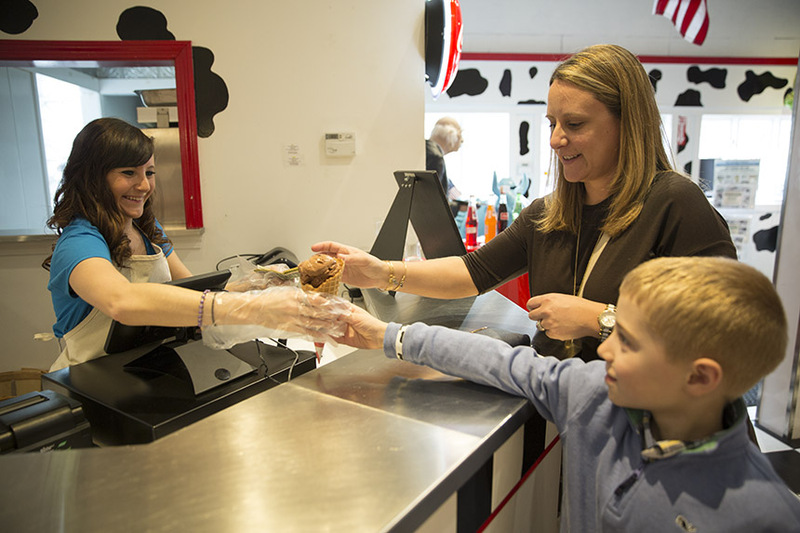 Imagine in Warren, RI offers a 1950’s themed ice cream parlor and candy shop! Enjoy candies from your child-hood and sit down to a good ol’ fashioned ice cream sundae on a hot summer day. You can enjoy these tasty seasonal treats whenever you stop in starting April 1st! 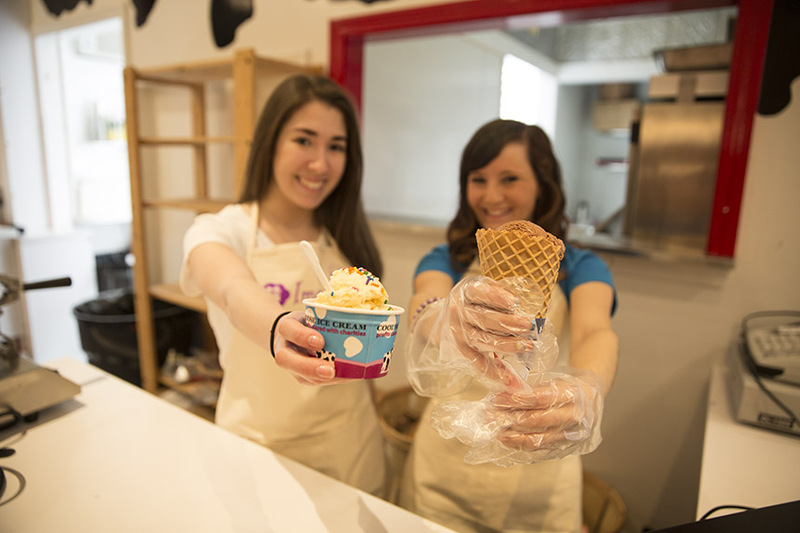 With so many different flavors to choose from, we are sure to have your favorite frozen treat!